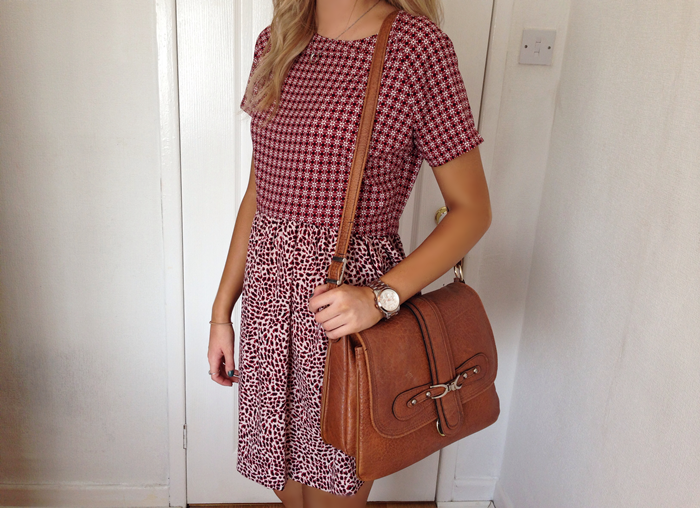 I love this look, im becoming addicted to smock dresses, i've ordered a few already! Ah i saw this dress on Zoellas Haul video, super pretty. Cant believe those boots are primani! I love the contrasting patterns on this dress, so pretty! That dress looks so good on you! That dress looks lovely on you ! I love this dress - looks so gorgeous! Love this dress, and your booties are perfect! Love these pictures - that dress is so unusual and simple at the same time!